I am posting this for a member here. Duane has the screen "THE BARTH" here in our community. 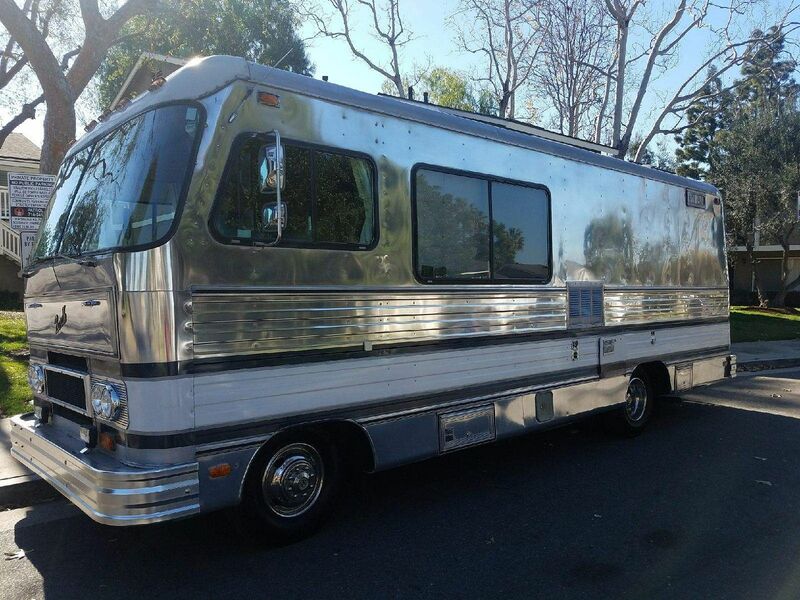 This is the coach he has for sale. The picture I dug up from our data tag project. 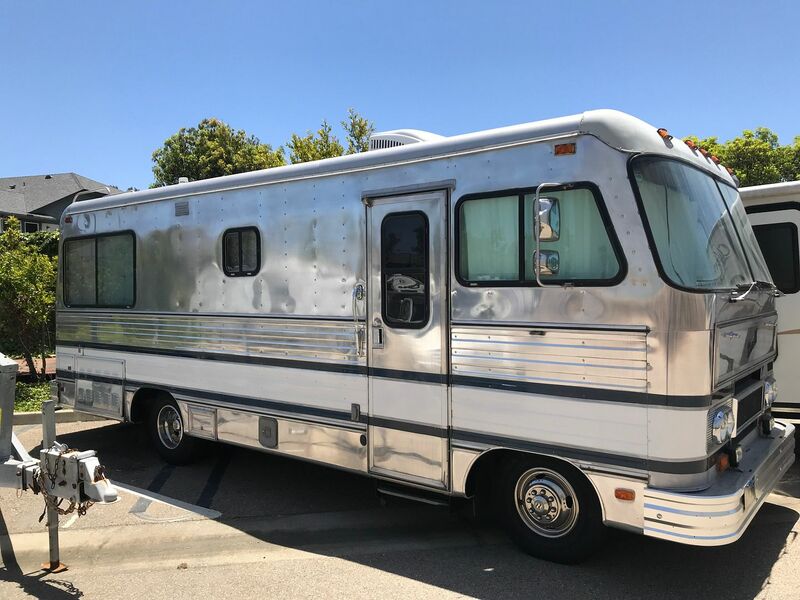 It was previously posted for sale here on Barth Coaches Sold. Listed in our Data tag project the Data Tag is S78082485MC24S-26. I am awaiting a new folder. We will be adding recent pictures of this Barth soon. If you would like to call the owner Duane, he can be reached at 850-375-9727. And here is the most recent picture of the Data Tag. Duane, please send some ne pictures for our members to view. Hello everybody,let me introduce you to.... "THE BARTH"! It is one of a kind! There isn't another one like it still rolling today!Before I bought it,I looked and followed post for months , I went back to a post that was 3 years old and followed it till I got it! I know what was out there then,and now,Nothing compares!This was the best of all the others I'd been looking at online.It has its own personality and vibe,and why not?It's been alive for 40 years! If you haven't followed the post to the old Ad that Kevin was kind enough to find,do yourself a favor and go there now.I could not begin to post a better description or photos than"24 Foot" did when he sold it originally. I will tell you that all he list in the description still holds true unless I removed or improved upon it.A few things I removed were the awning,it was dry rotted,and the cargo shells that were on the roof,and the small railing around the ladder at the rear roof.These last 2 items contributed to several holes drilled in the roof.I will list all the work I've done in another post ,its extensive,so enjoy the original ad like I did before I bought it! It truly is ONE OF A KIND! That is why we all refer to it as "THE BARTH"! Is this your shiny old Barth? HA HA,YEAH,THAT'S IT! Quote from original for sale post:"shine to ones brightness desired"... So I had it professionally polished in January here at Orange Coast Auto Body/RV here in Huntington. That was a big chunk of change! 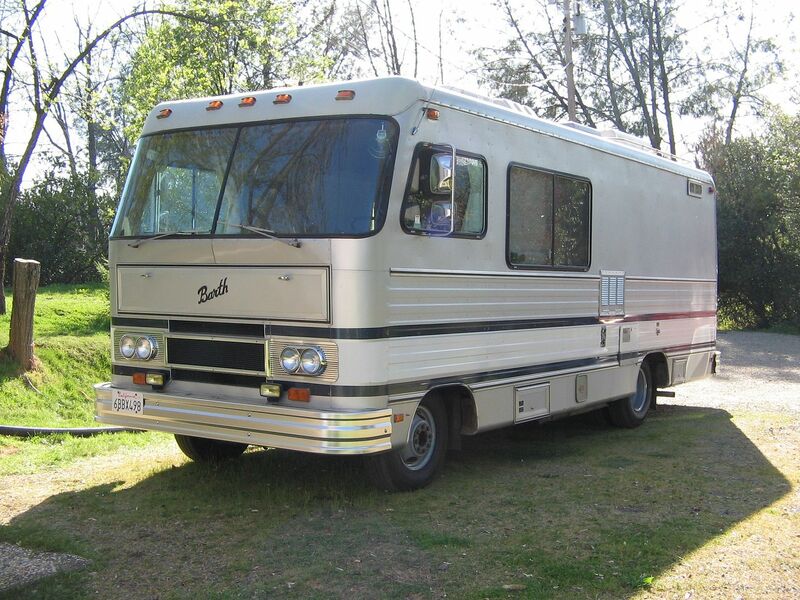 But my intent from the moment I bought it was to fix it up to full time in ,and some RV parks dont allow 10 years or older so I thought it might increase my chances of getting in and ...just look at it! Sorry for the duplicates, but that is what you sent Duane. As soon as I get a message to Bill NY he will try to eliminate the duplicates and turn the sideways pictures. Good luck with your sale. You must have a small if not a large fortune invested here, what do think it is worth, or your asking price?? I would have guessed more than $25K. I have invested much less in my 25 footer, but to bring it up to the level of your coach I think I might exceed your 25K. If I were a rich man would consider, the change! SOLD! Just wanted to say that we bought the Barth from Duane, and our family loves her already! My 17-year old son and I flew down to Huntington beach and drove her home to Port Angeles, WA. It was a great adventure, and it's a pleasure to know Duane, who put a lot of love into her. The A/C is modernized and blows cold (thank goodness- it was a hot trip). The radiator fan clutch seized in Fortuna, CA, but that was fixed without much drama. We also ran out of fuel in Vancouver, WA, so gas gauge repairs on both tanks are job #1 after that. Otherwise, she ran like a champion. Looking forward to being one of the Barth nuts! 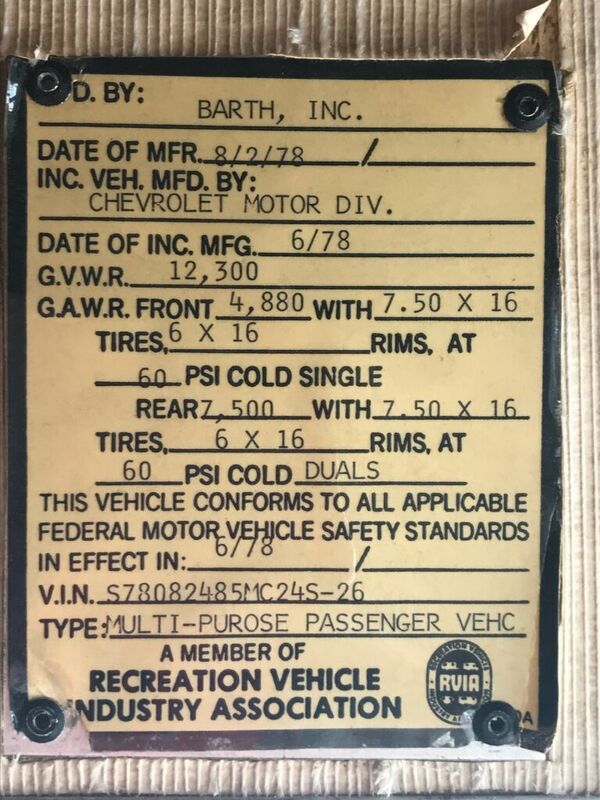 Welcome Steve M. When I was helping the previous owner member Duane (Screen Name "THE BARTH") post his Barth for sale it appears you got the buy of the millennium. Good luck and Happy RVing. There is a lot of good information here on Barthmobile.com if you use the search feature. I am sure you have noticed no ads (except for a Barth for sale), no pop ups or banners are on our website. We are 100% member supported.